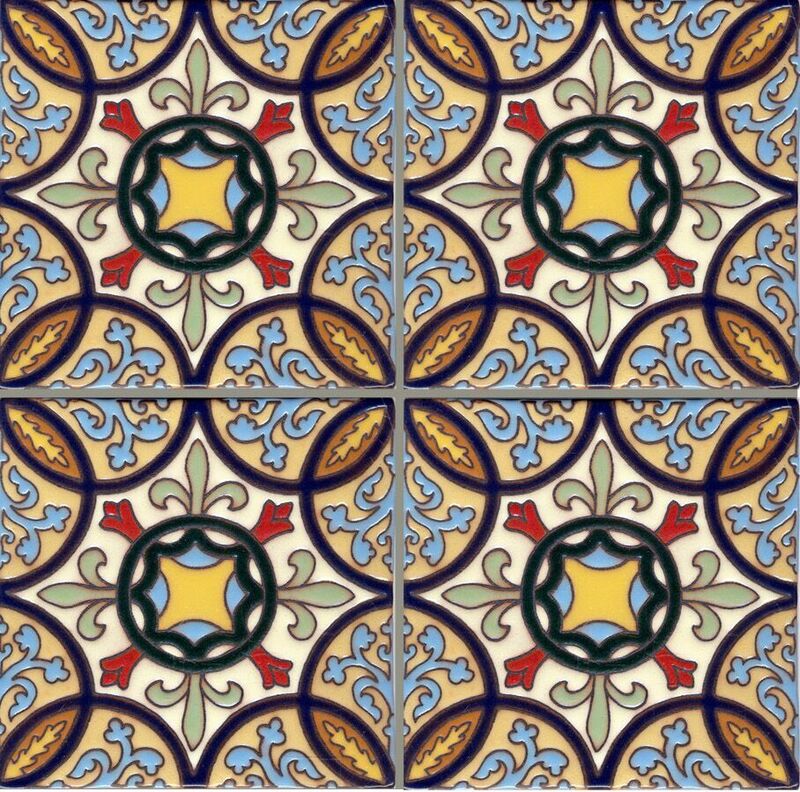 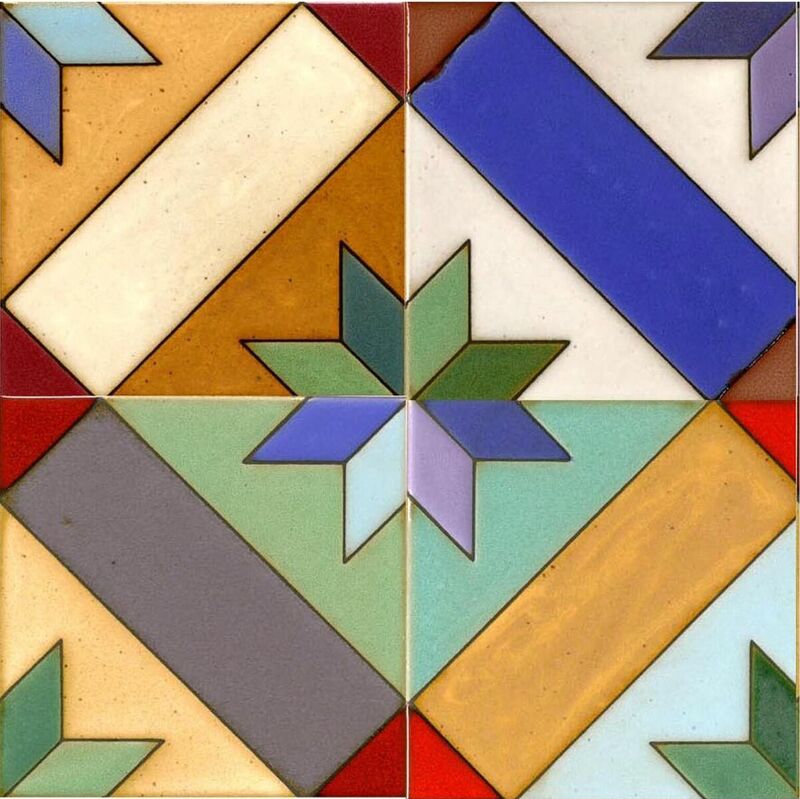 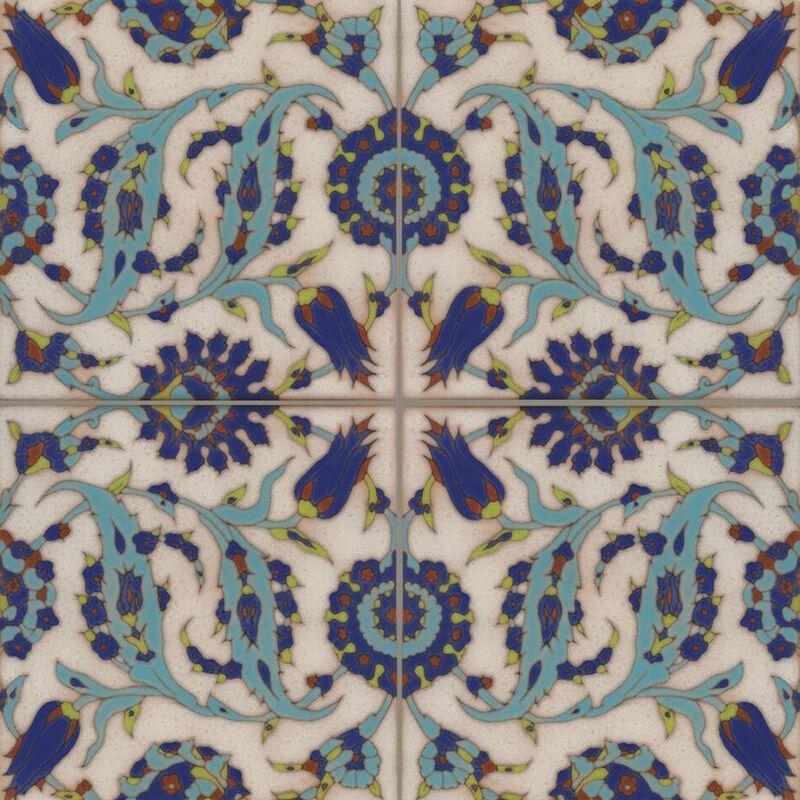 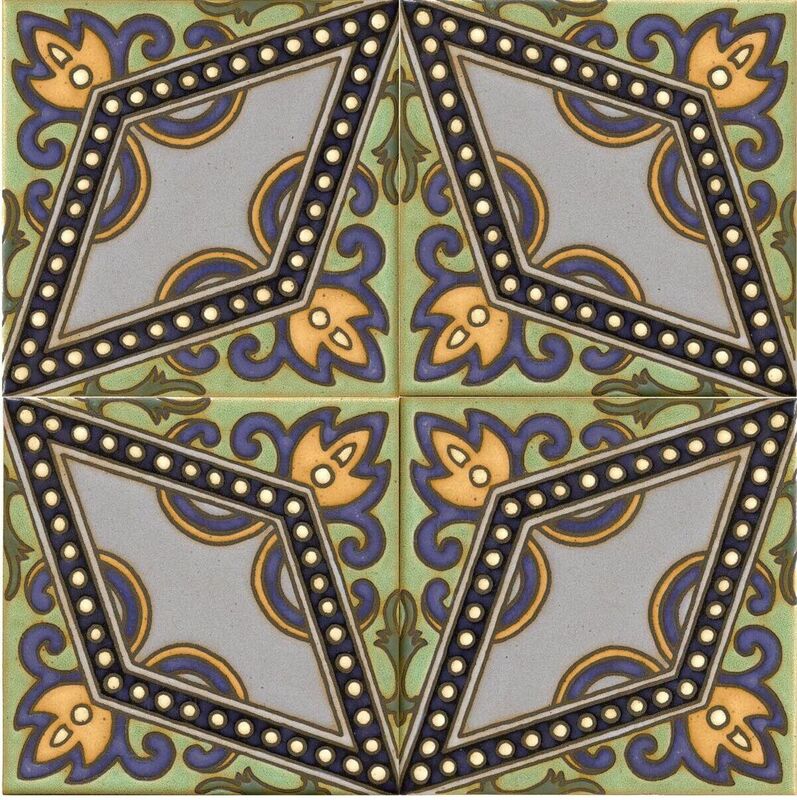 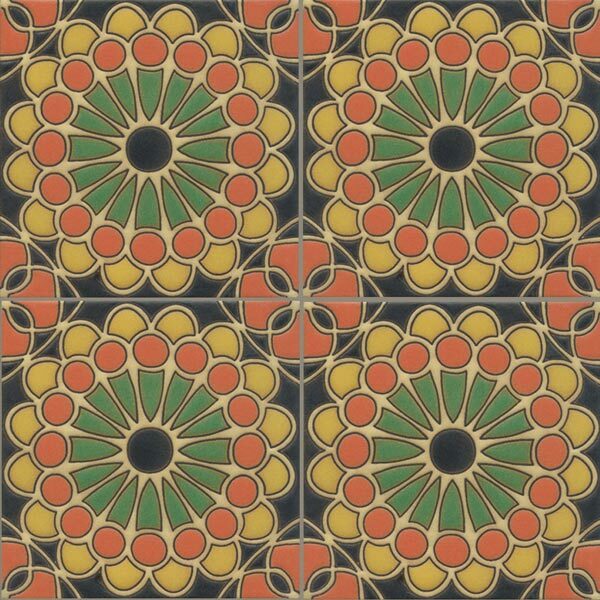 Native collection tiles are restoration quality handmade decorative ceramic tile in the Spanish/Moorish and Craftsman Styles. 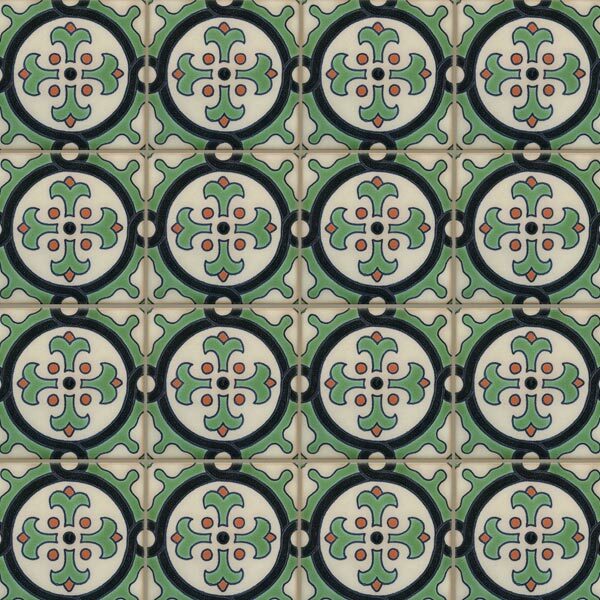 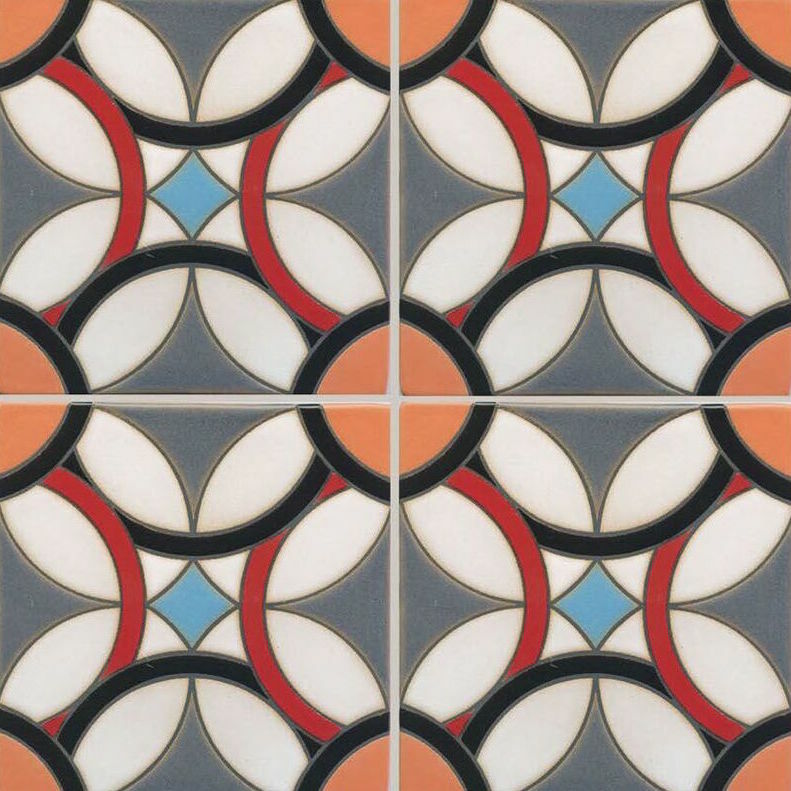 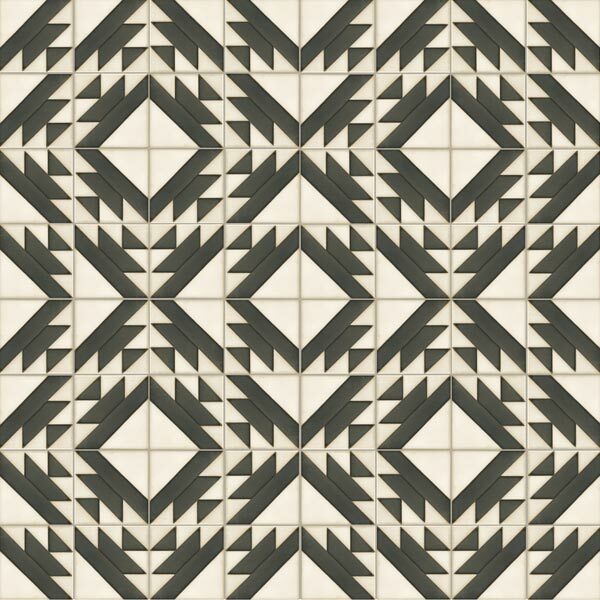 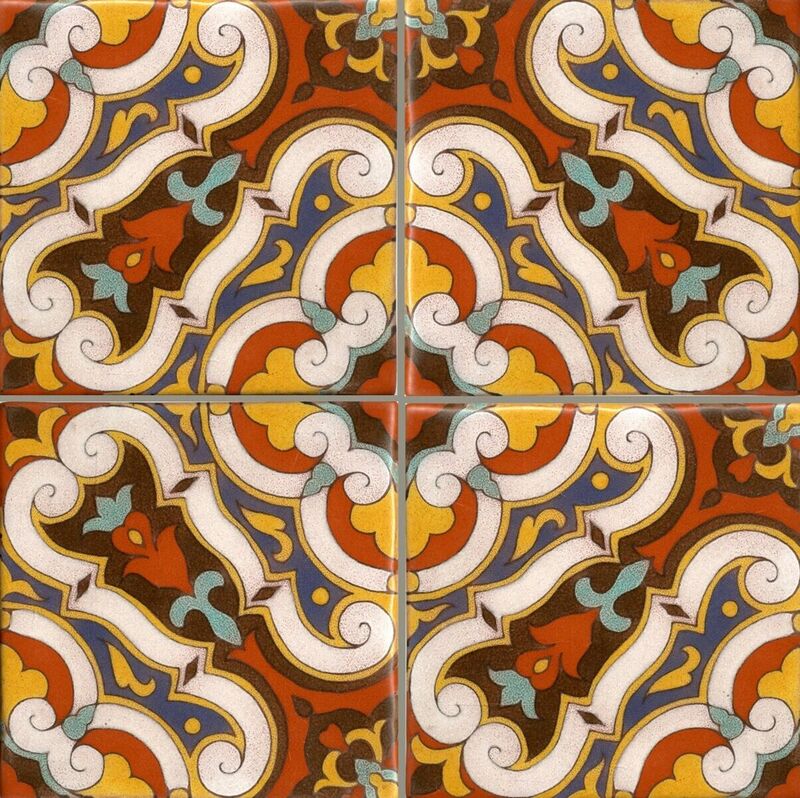 Encompassing a large catalogue of patterns Native tiles are at home in a classic Spanish home or a modern farmhouse. 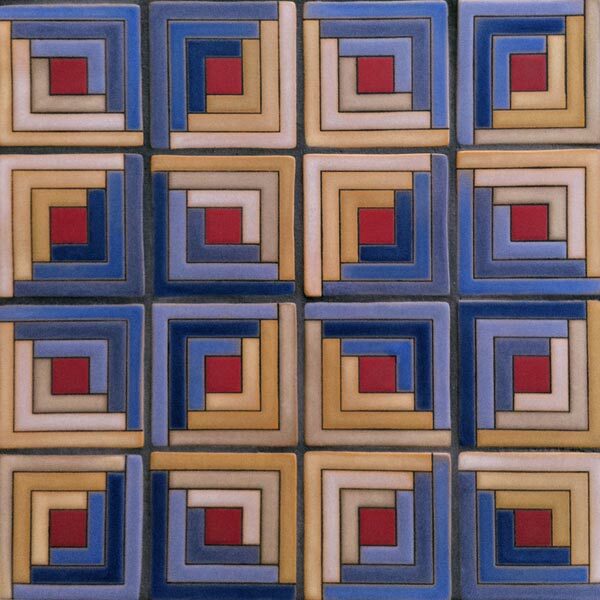 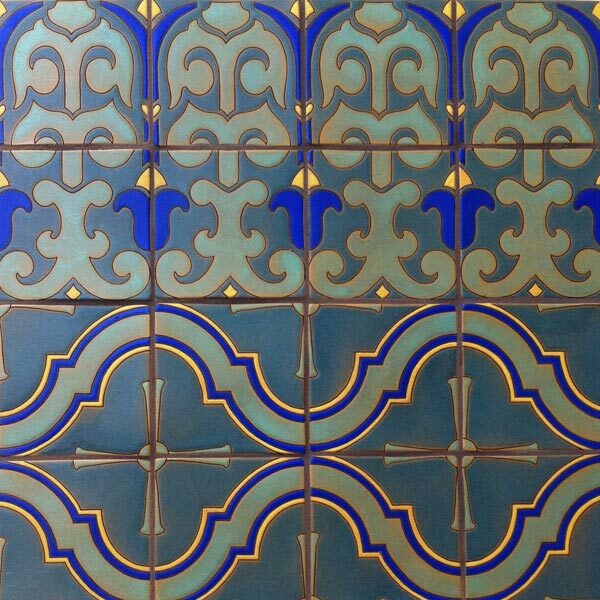 Each tile is handmade and therefore can be done in your custom color combination.